It’s a Mixed Martial Arts (MMA) gym that offers members of all levels the chance to train in combats sports like MMA, kickboxing, boxing or Brazilian jiu-jitsu (BJJ). 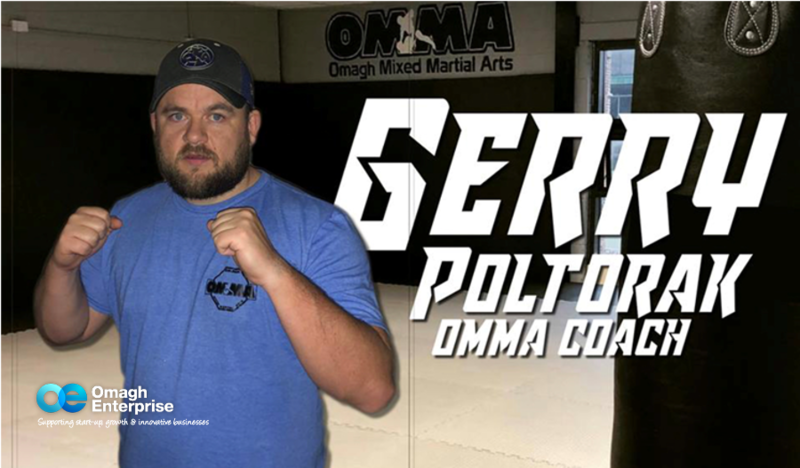 I have always been a interested in MMA and boxing, and after having to move to Dublin for six months to train for an MMA fight because of a lack of an MMA gym in Omagh. 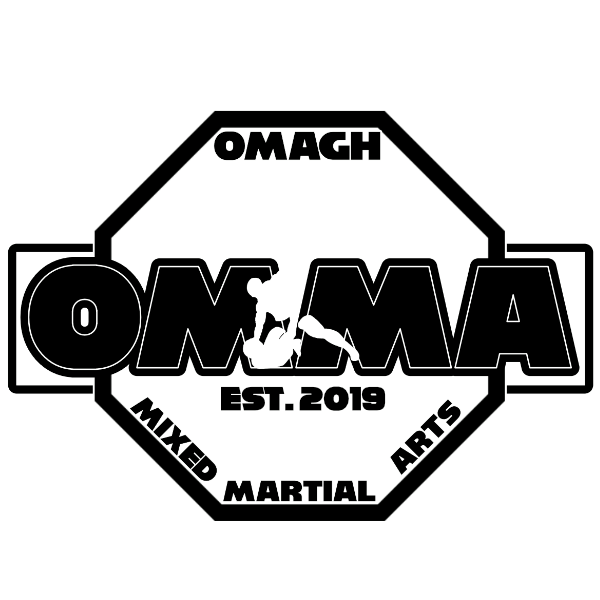 I knew then I wanted to bring MMA to Omagh. I just needed to gain some experience coaching before I opened my own gym. So I spent time coaching boxing before making this move. 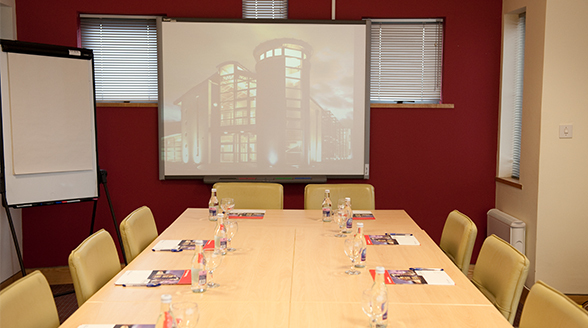 What are the best things about running your own business? Being able to do something every day you’re passionate about. What are the main challenges facing the business? We are just opened so I think we still have most of our challenges in front of us. But personally I find having to do admin and deal with paperwork can take up a lot of time. Just go for it. Make that jump, and just go deal with everything that comes your way as it comes. Can you describe your experience of running a business in three words or less?